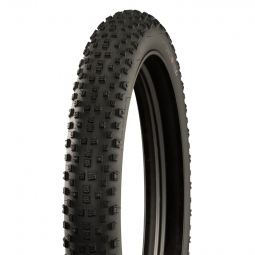 The 26 inch is the size and historical standard of the MTB. 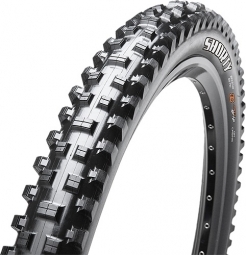 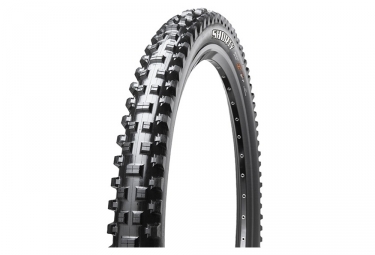 26" MTB tyres now tend to be replaced by the 27.5 inch and 29 inch wheels that are the new standards put in place by sellers and manufacturers such as Michelin, Continental or Maxxis. 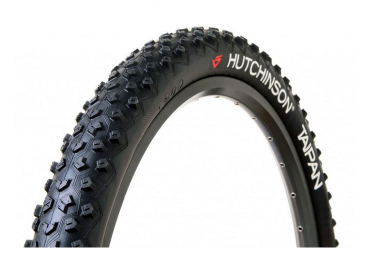 The 26-inch allows for better agility in technical parts and precise steering. 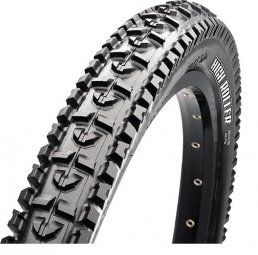 It's for these reasons and qualities that the 26" tyre is still very much used on downhill mountain bikes and UCI Mountain Bike World Cup. 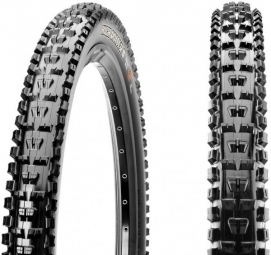 How to choose your 26" MTB tyre? 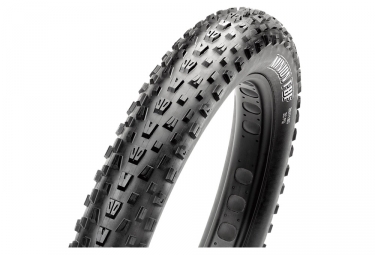 When choosing tyres, it's important to know if you will use an inner tube or tubeless technology. 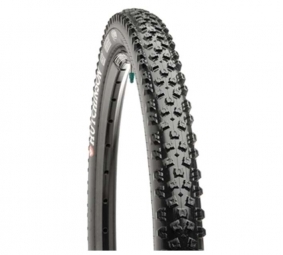 All tyres can't be equipped with tubeless. 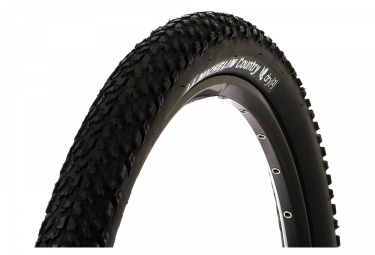 The width of your tyre, which is 26'' here, must also be taken into account before choosing. 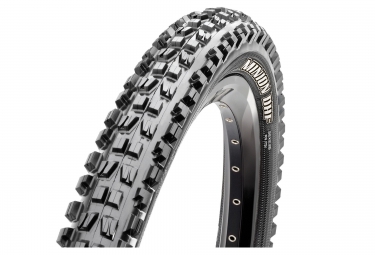 Note that one of the best-selling 26-inch tyre is the Maxxis Minion for DH.